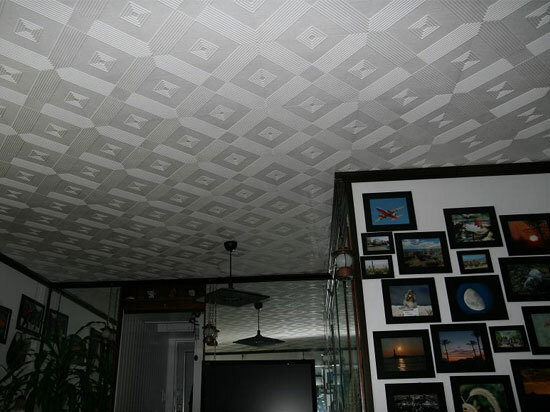 Some people swear that pyramids have mysterious curative powers that can bring a sense of peace and well-being to those who believe. 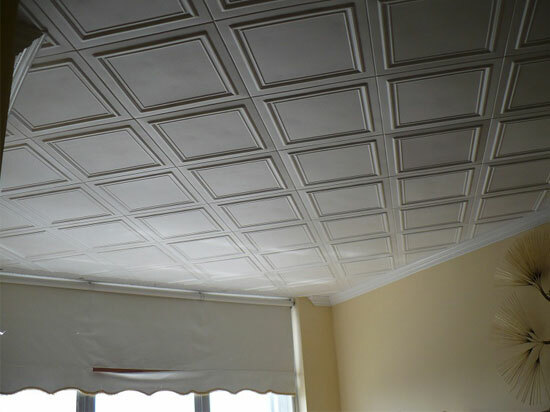 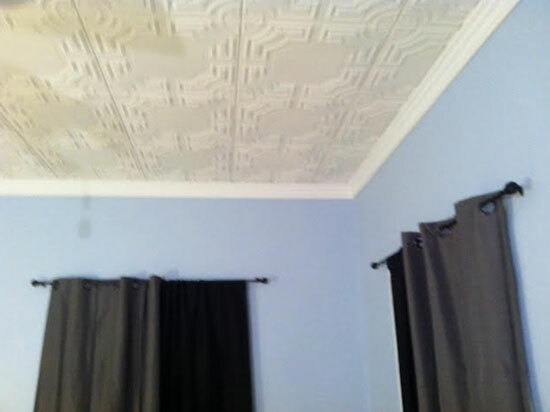 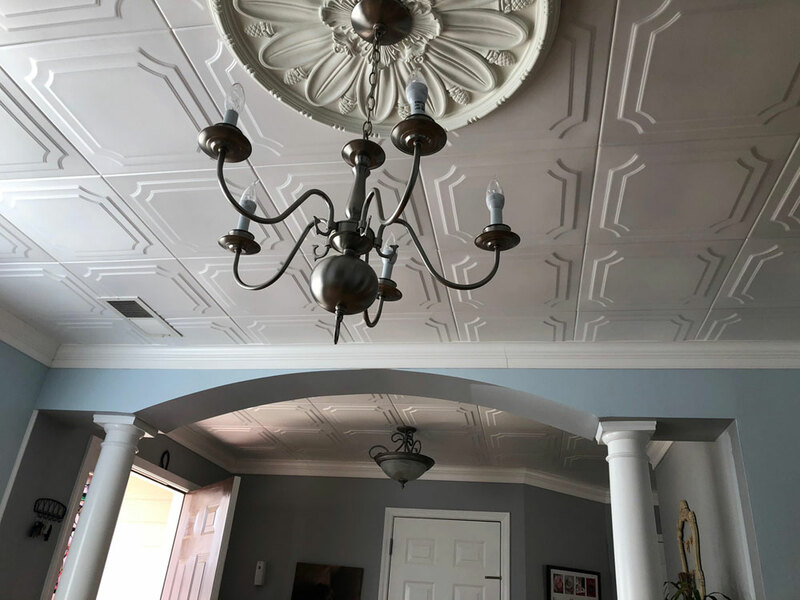 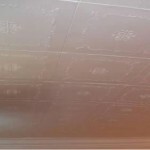 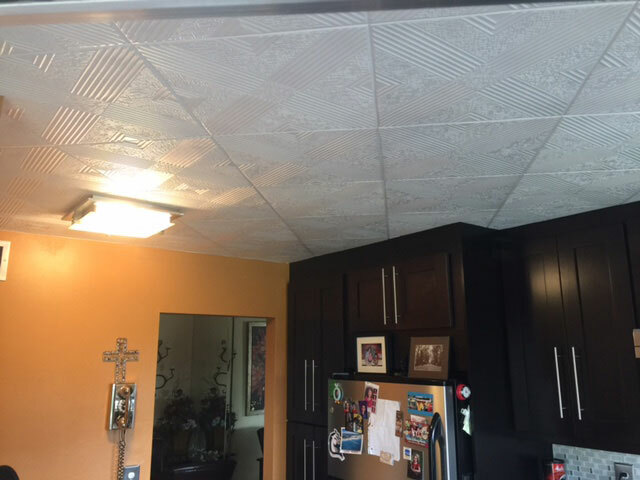 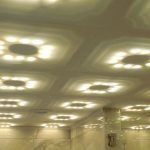 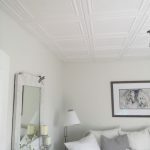 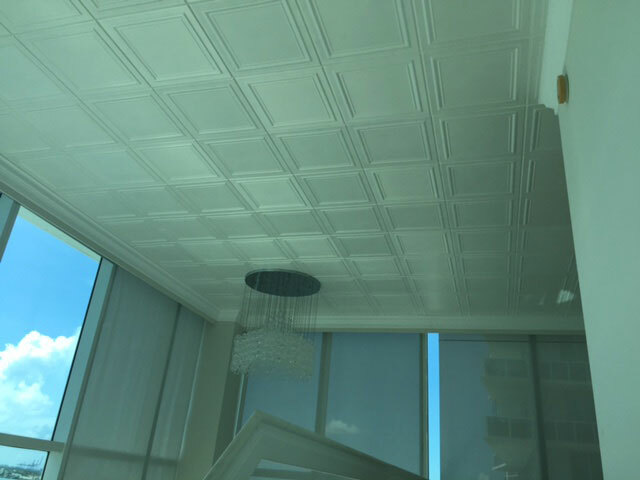 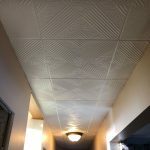 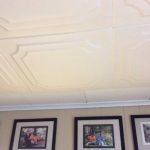 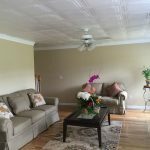 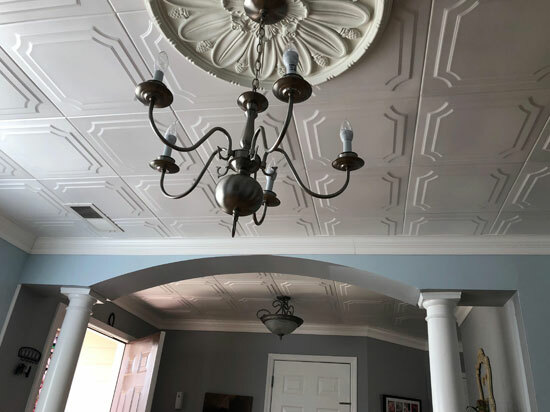 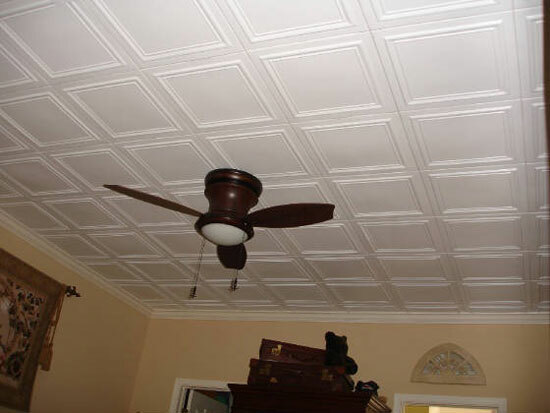 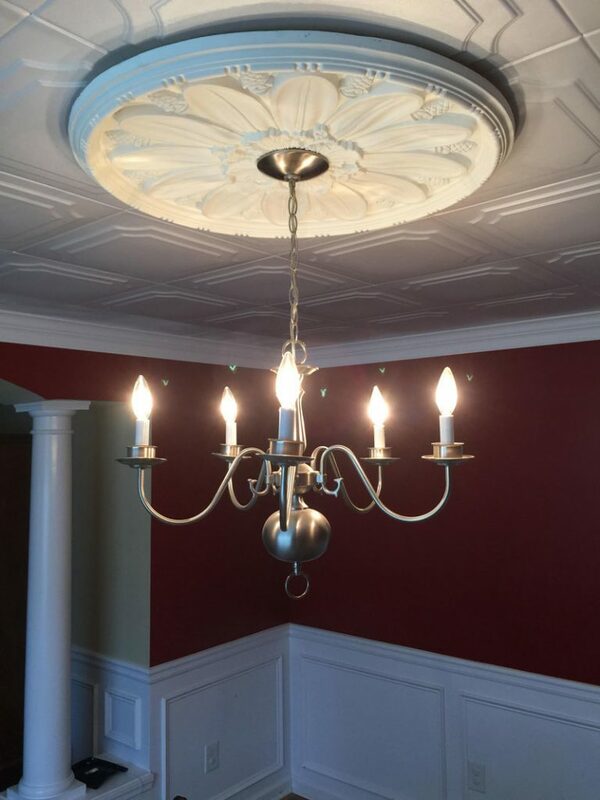 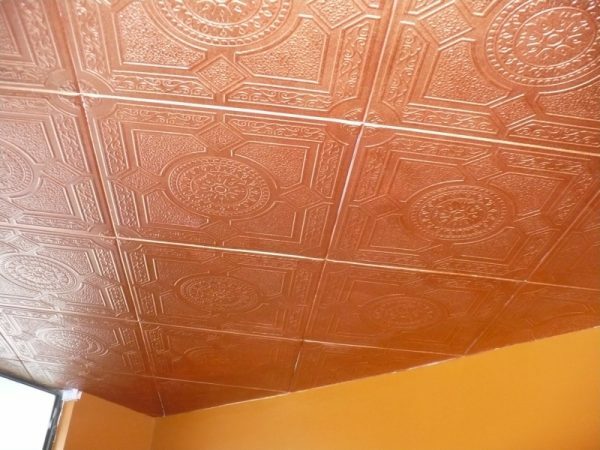 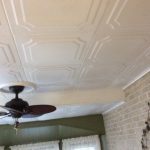 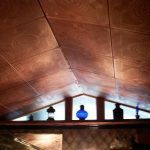 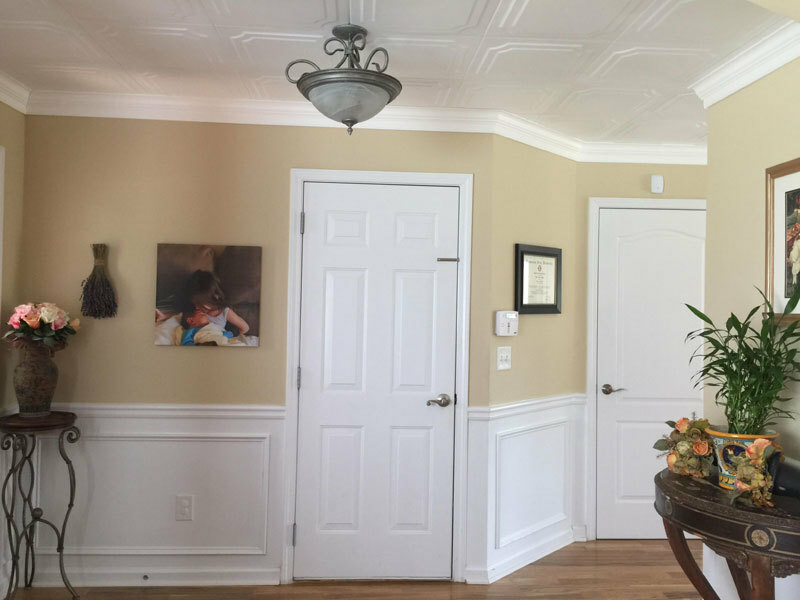 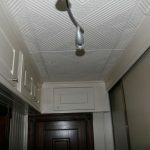 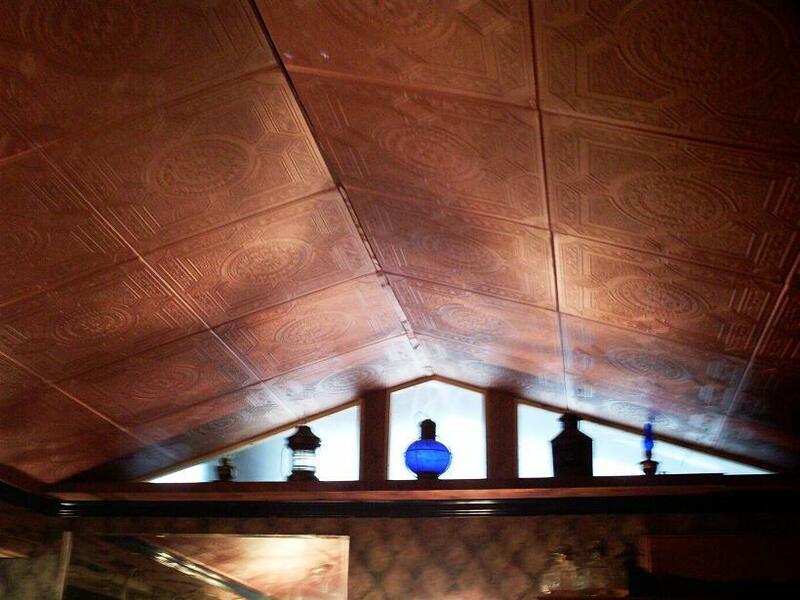 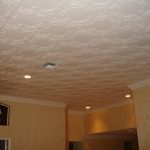 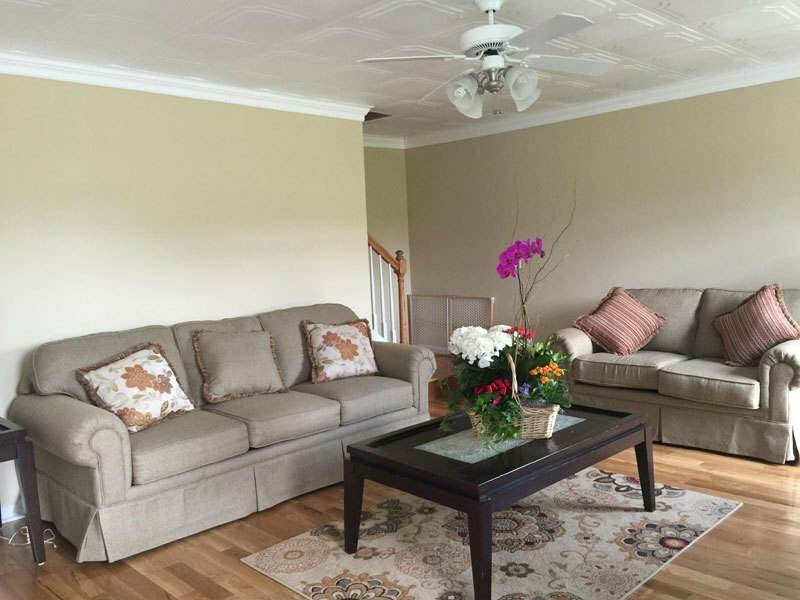 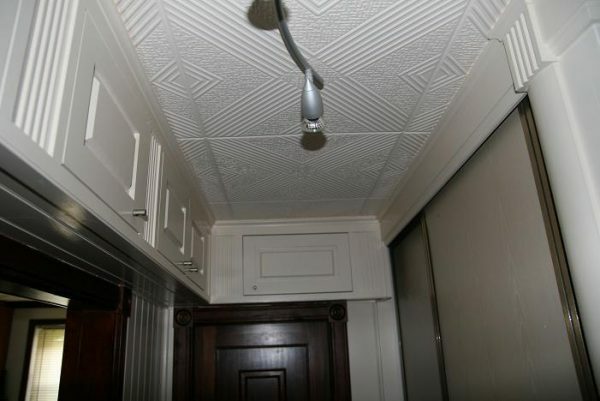 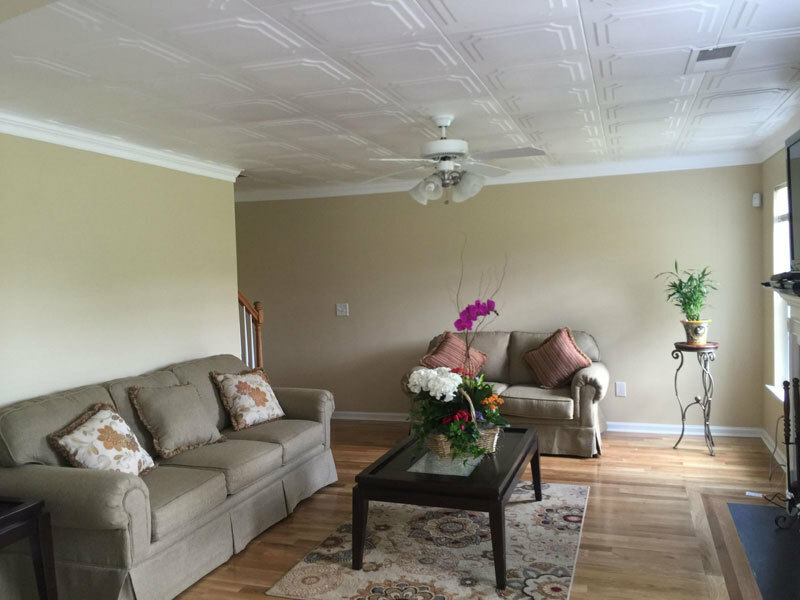 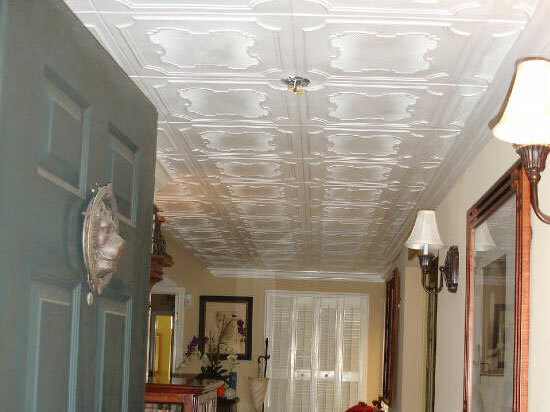 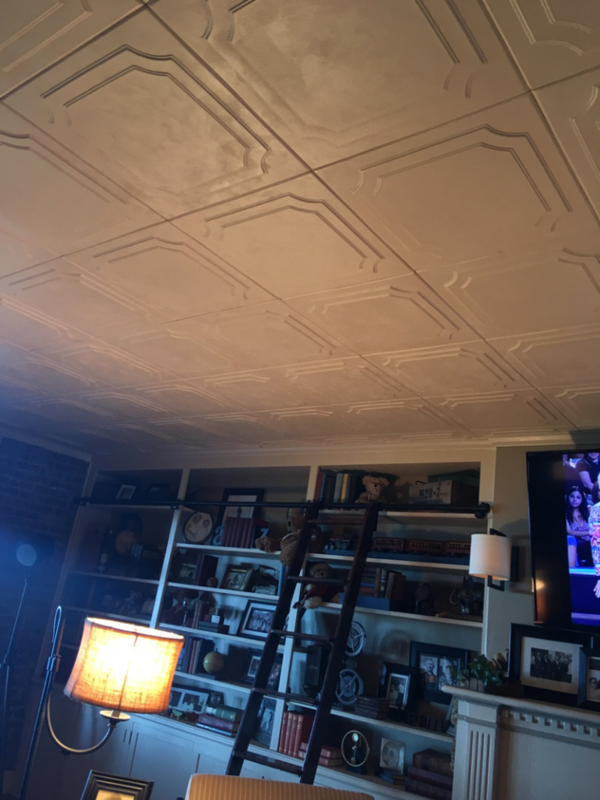 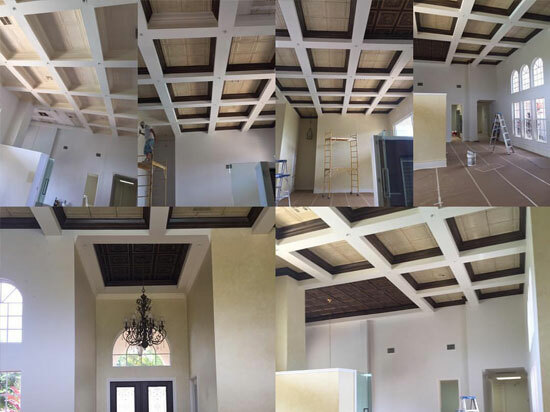 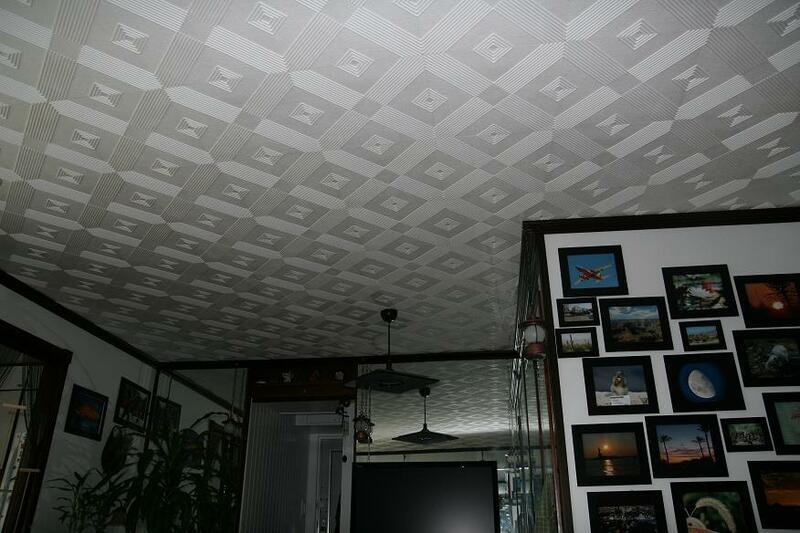 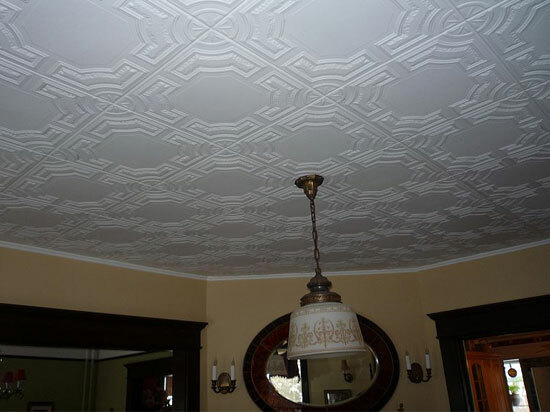 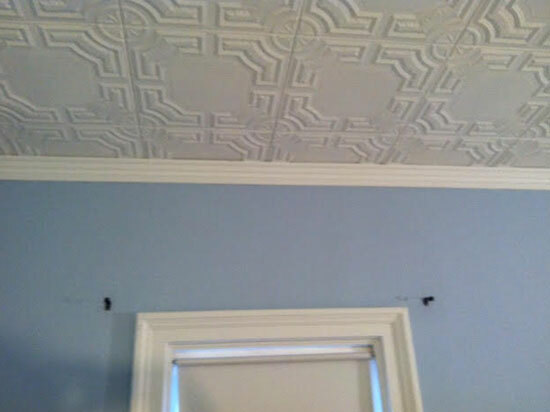 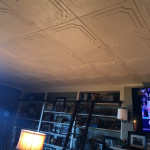 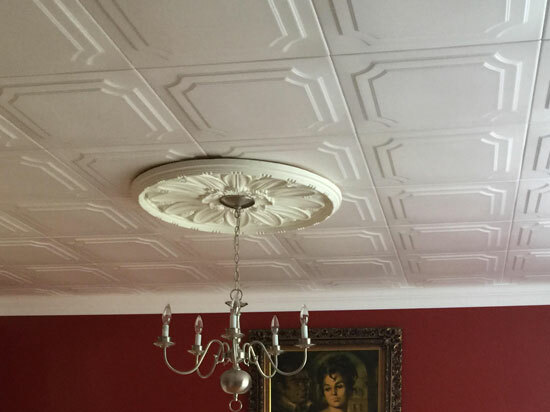 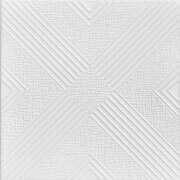 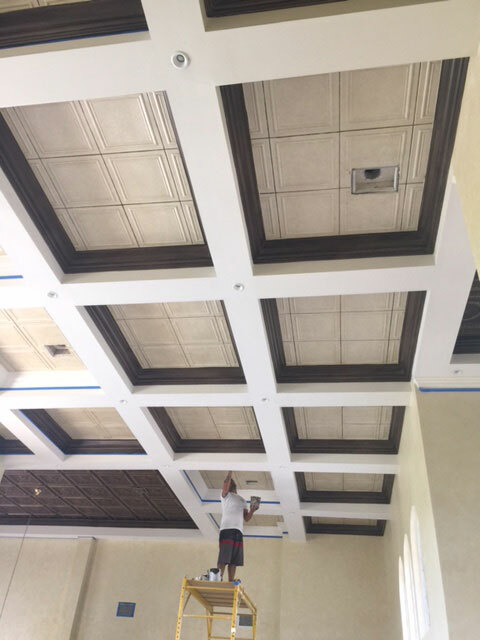 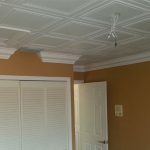 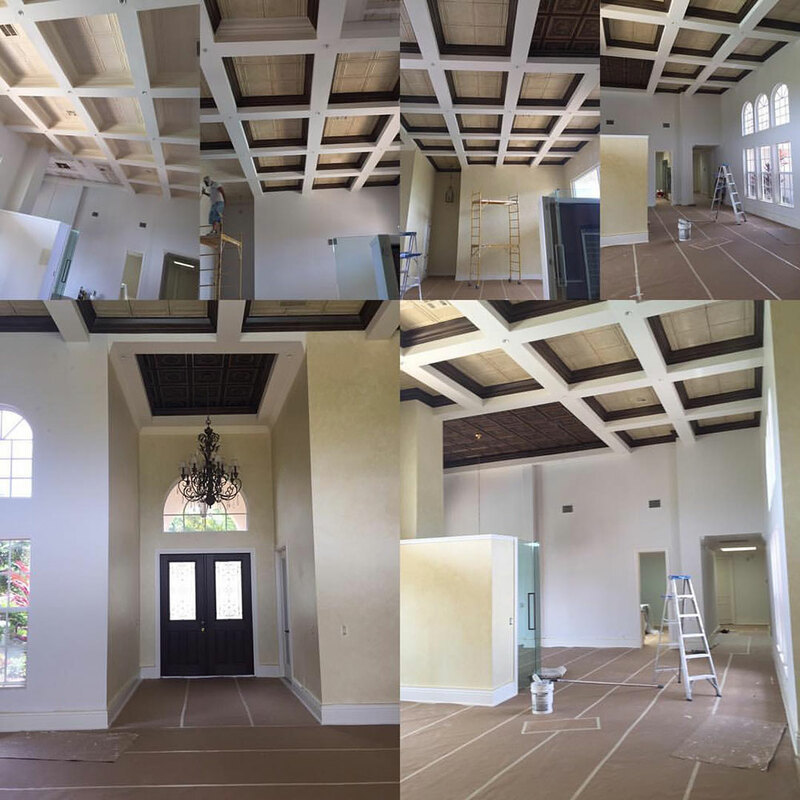 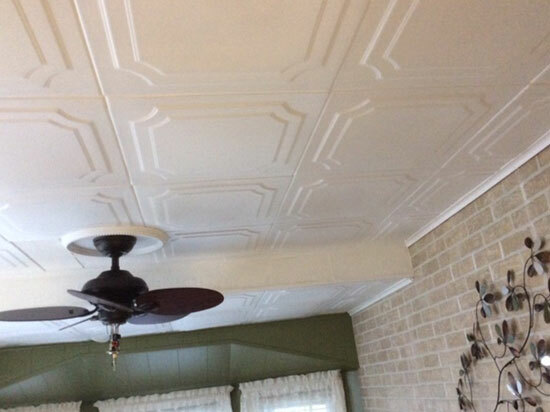 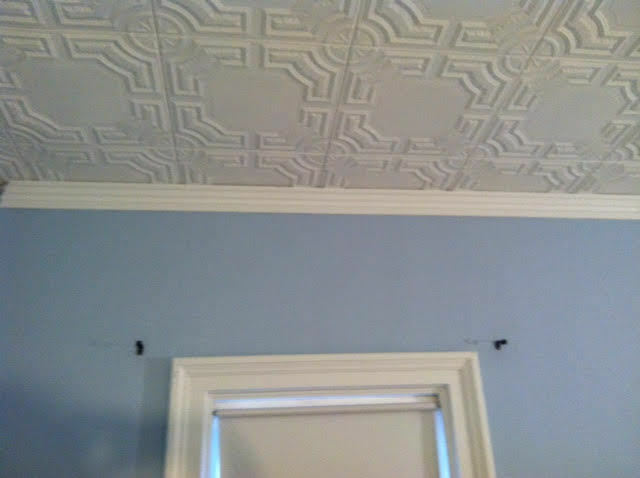 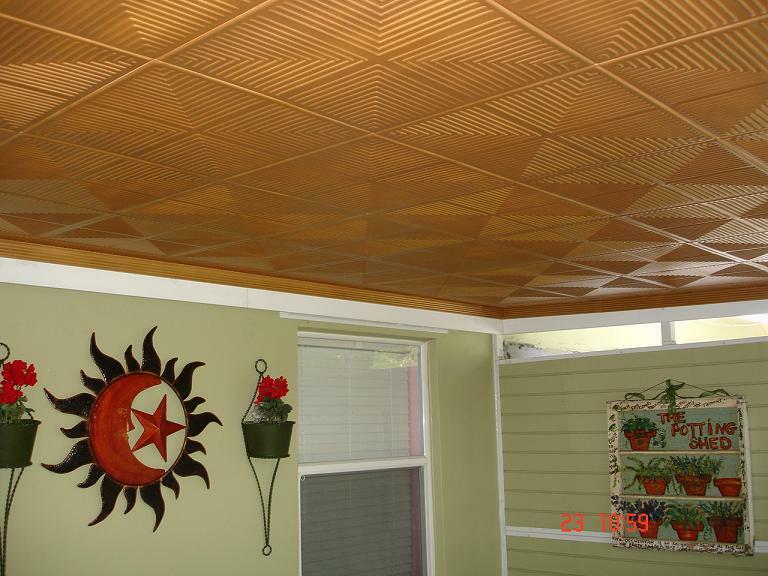 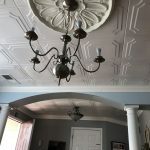 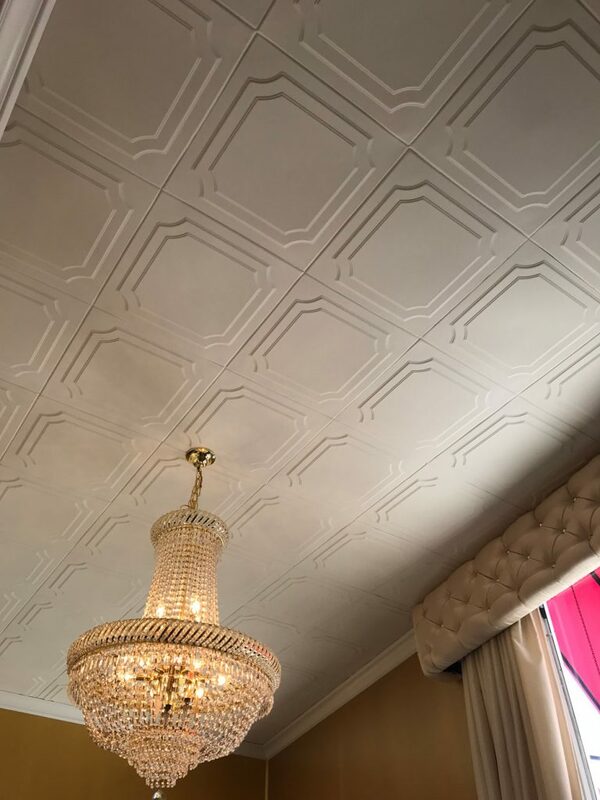 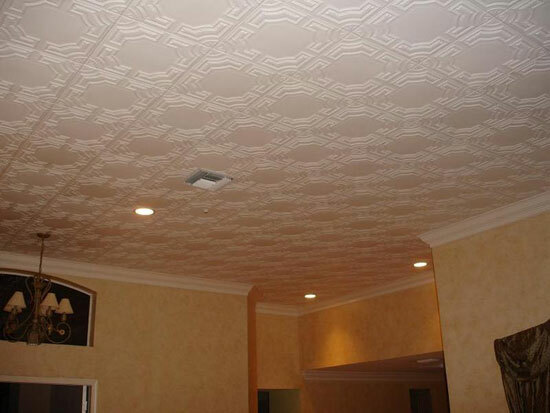 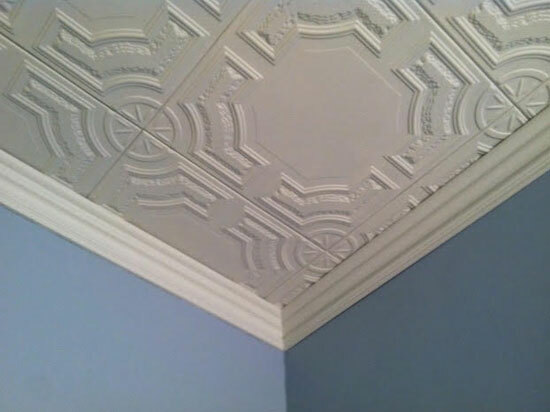 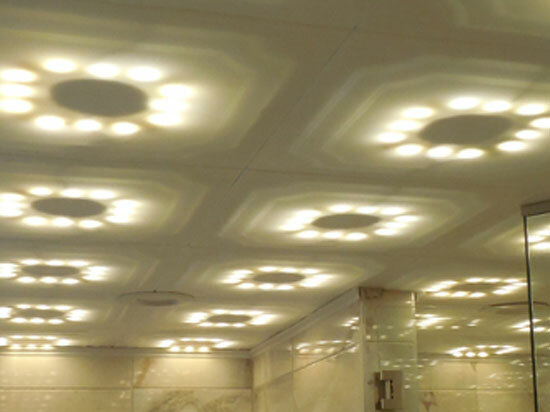 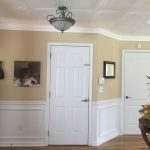 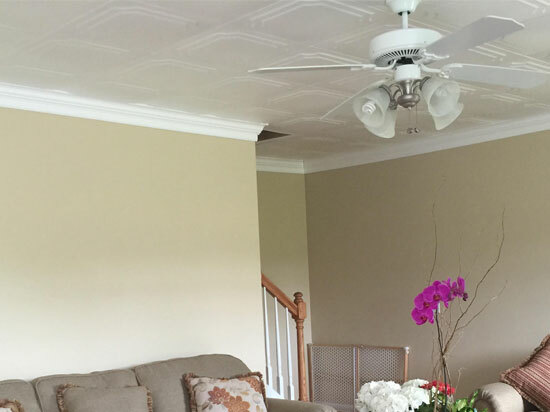 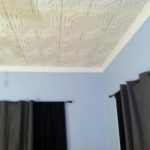 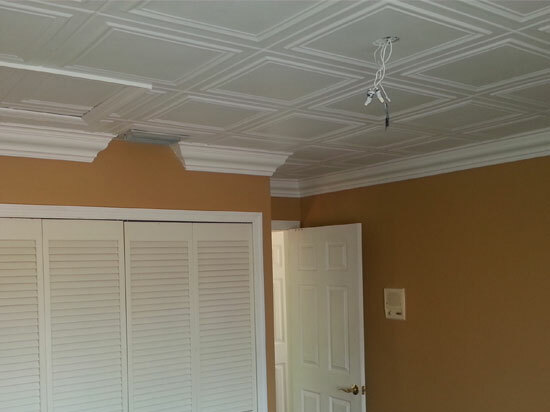 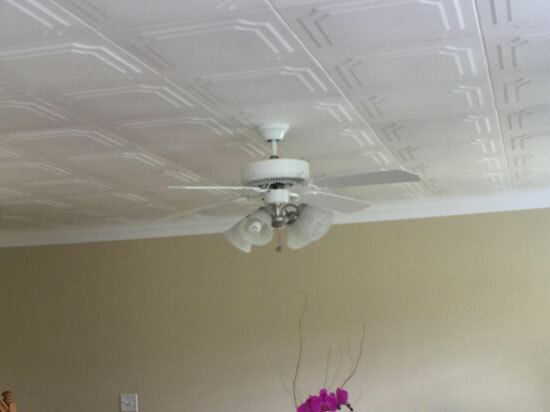 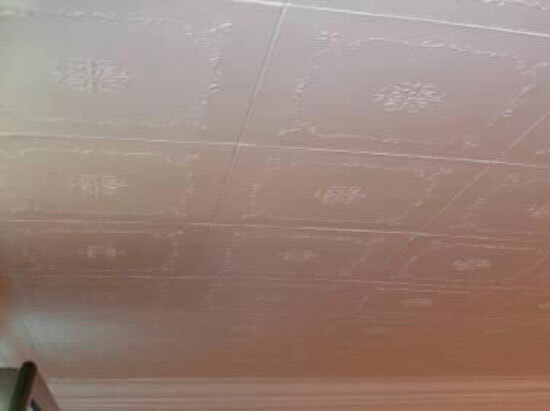 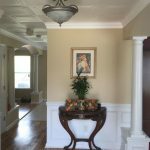 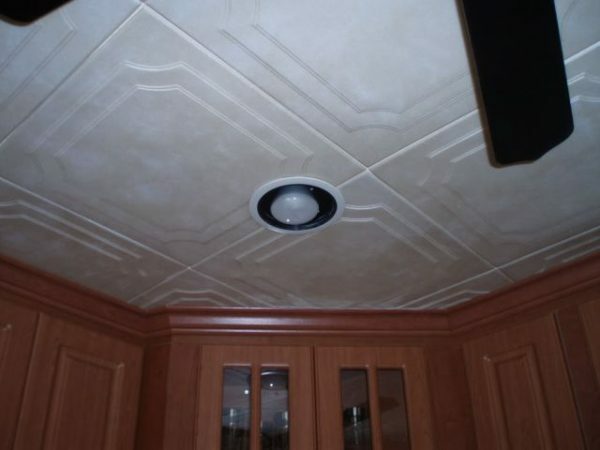 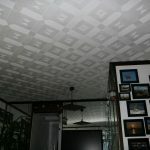 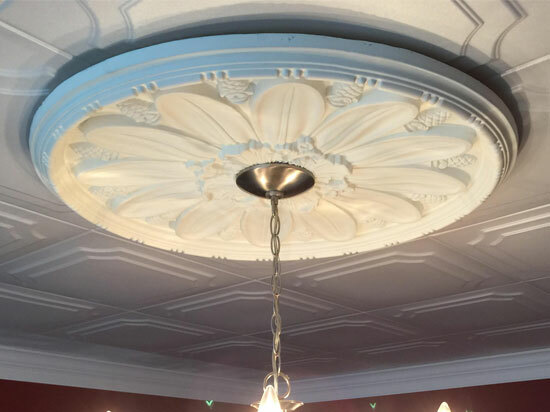 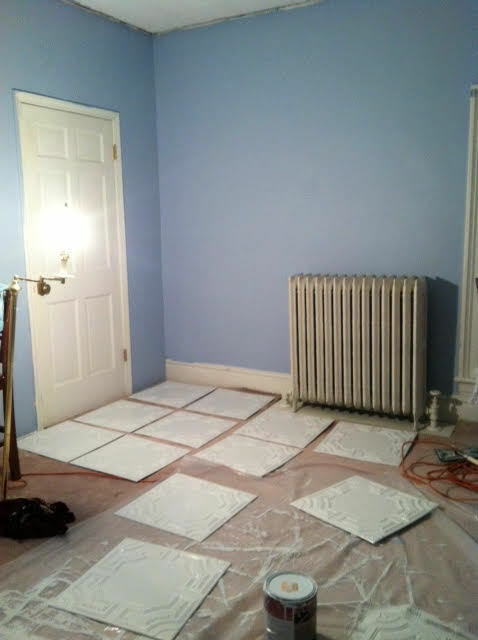 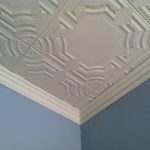 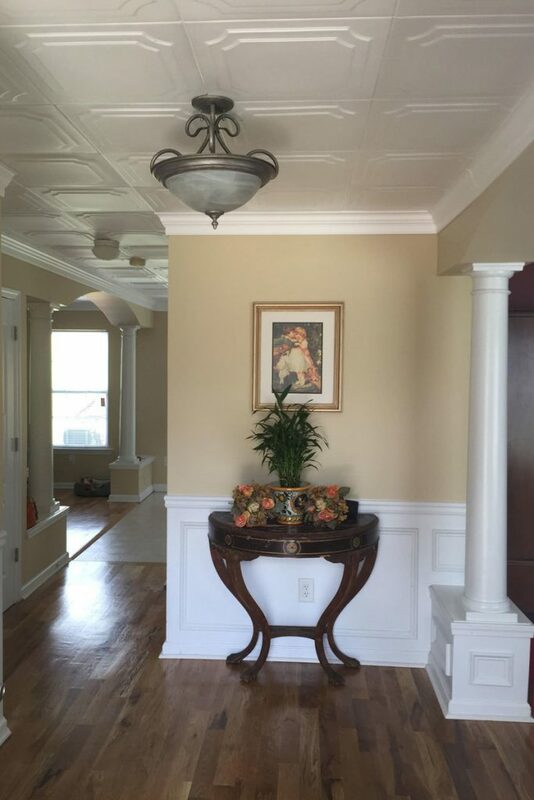 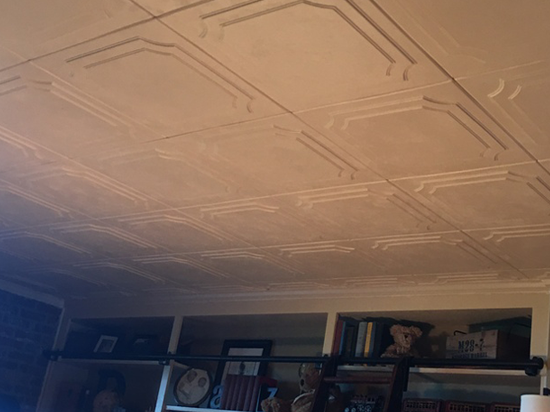 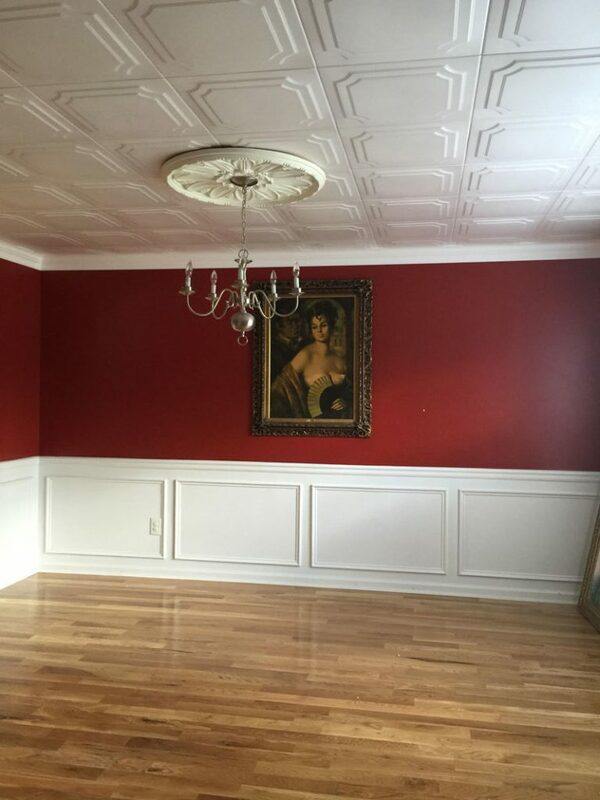 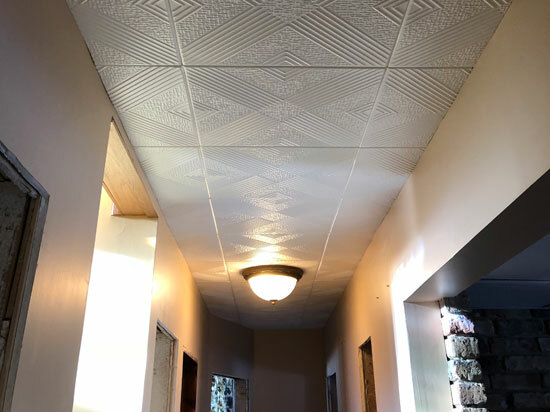 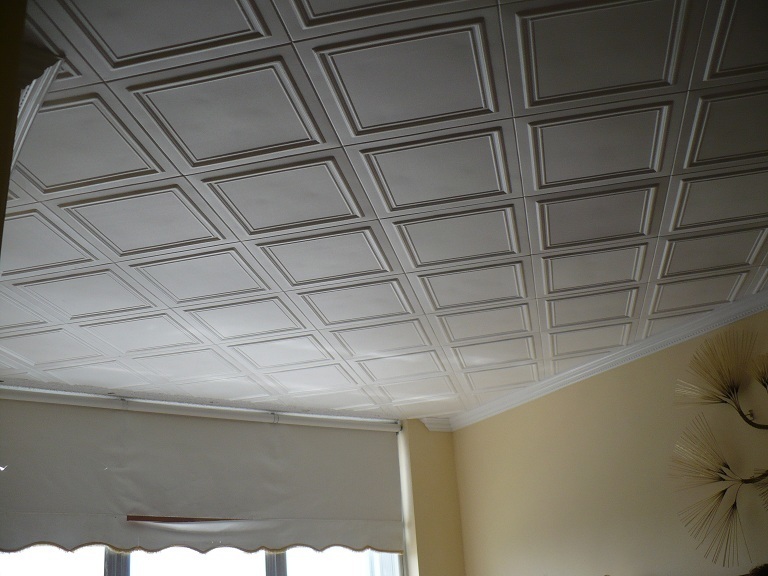 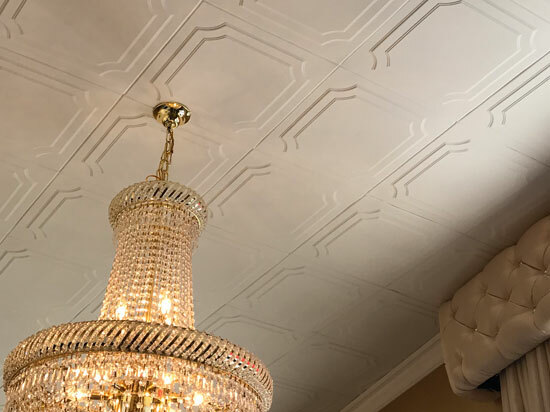 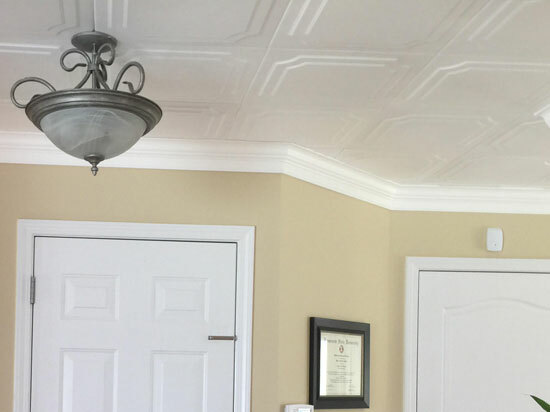 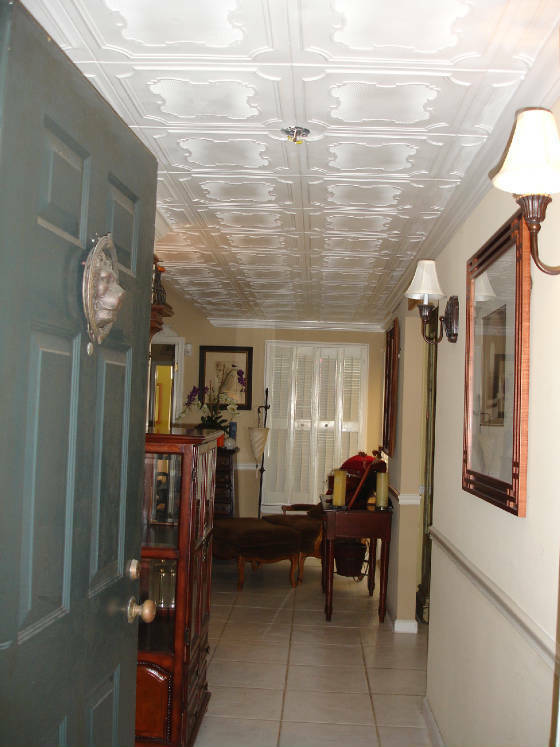 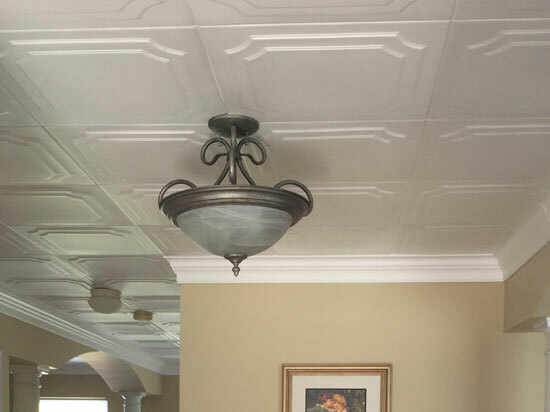 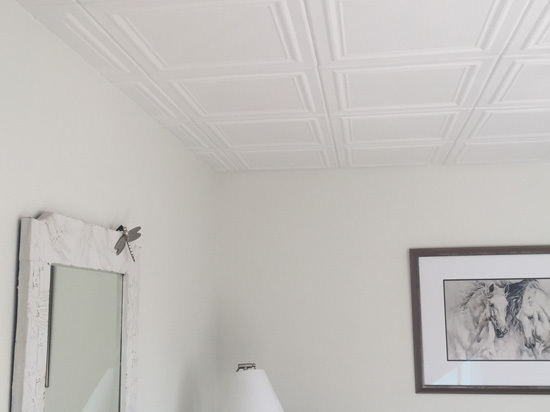 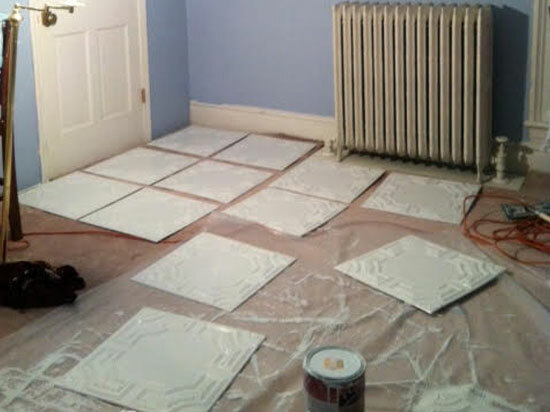 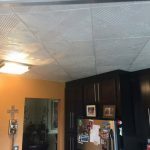 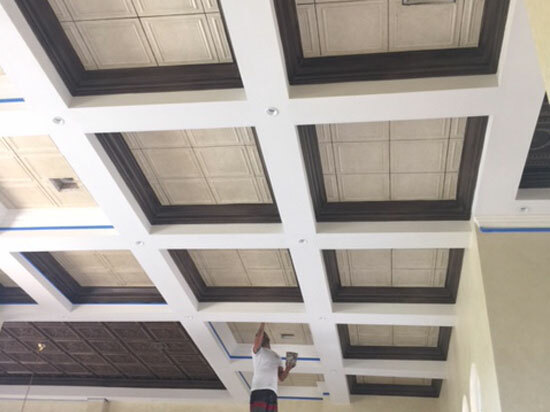 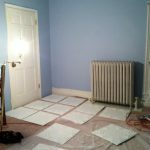 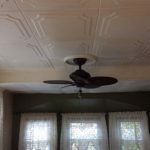 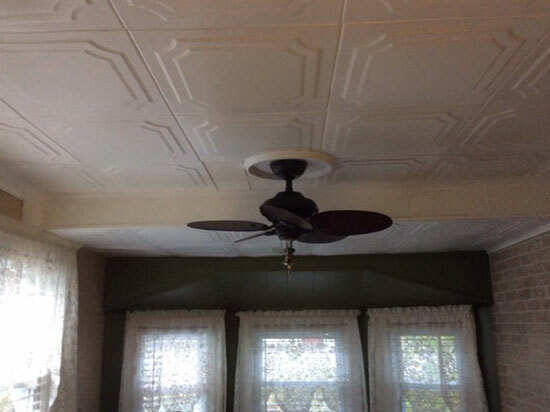 While we're not altogether convinced of these powers, we do know that our R 06 Pyramid Illusion styrofoam decorative ceiling tiles certainly make our customers feel better once they have covered an old, ugly, cracked, peeled, stained, or popcorn ceiling with these beautiful tiles! 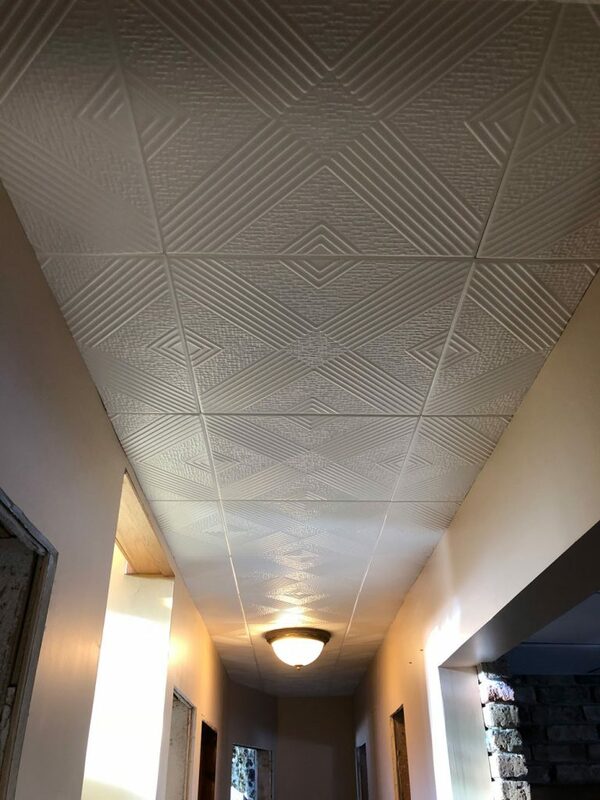 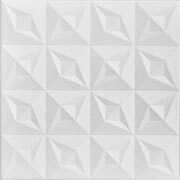 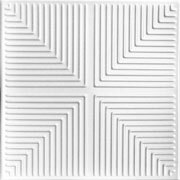 The sharp perpendicular and parallel lines and pristine white color of the R 06 Pyramid Illusion tile might not cure illness, but they are definitely what the doctor ordered to cure sick ceilings! 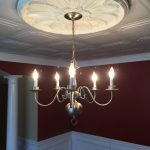 One of the original 13 colonies, Virginia played a large part in the lives of many of our Founding Fathers. 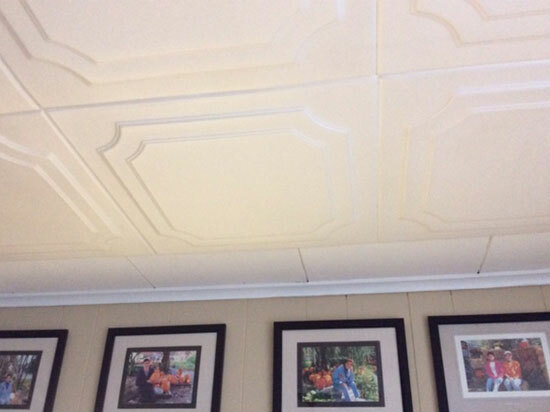 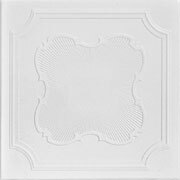 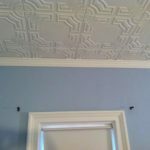 Our R 08 The Virginian styrofoam decorative ceiling tile pays homage to these great leaders and idealists with a simple, streamlined design that we're sure would please their practical sensibilities. 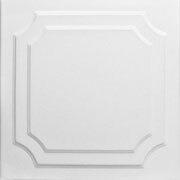 The raised concentric octagonal designs with inwardly curved corners give a sense of dimension and depth that will add interest to any room. 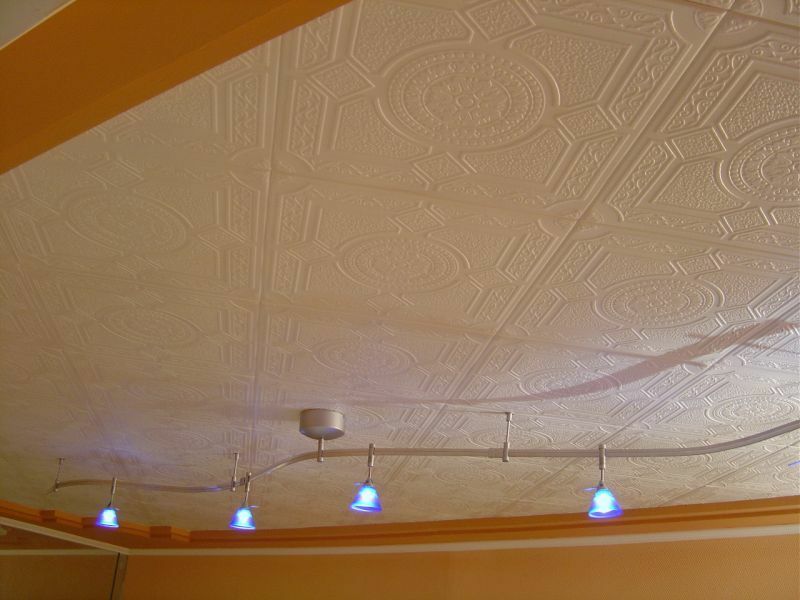 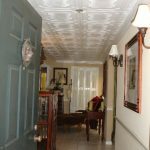 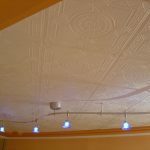 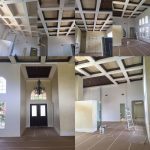 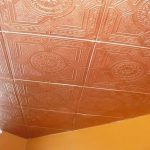 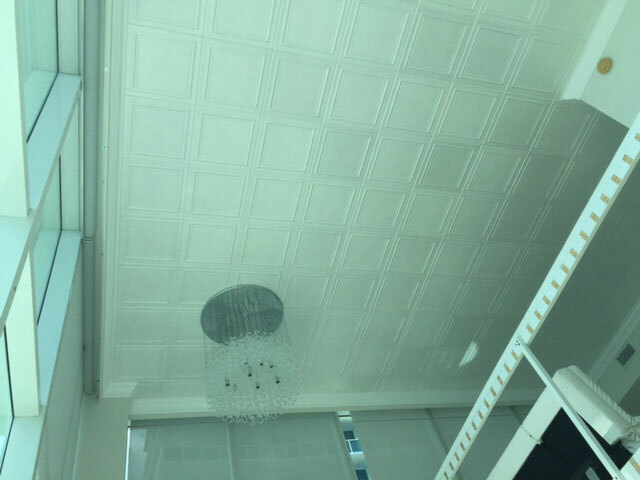 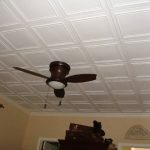 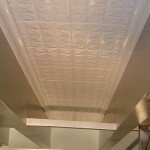 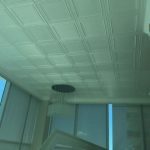 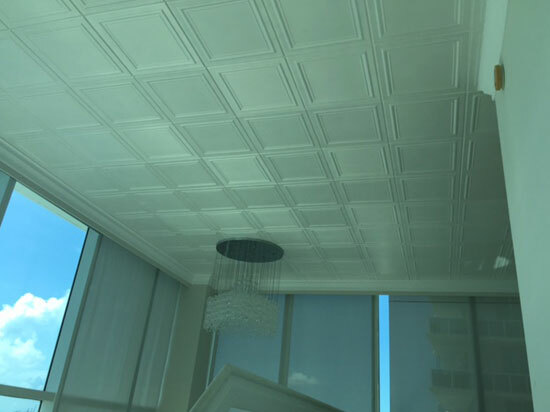 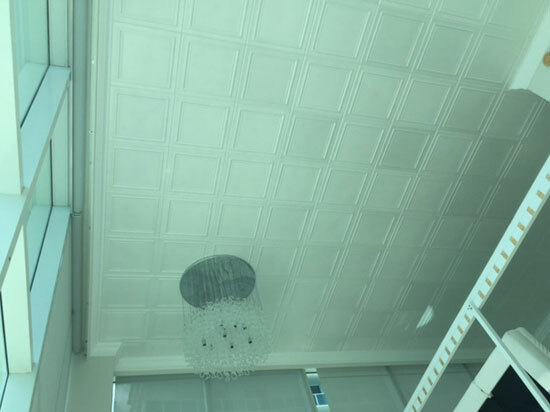 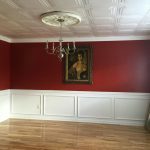 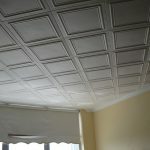 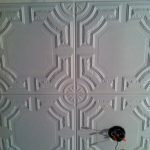 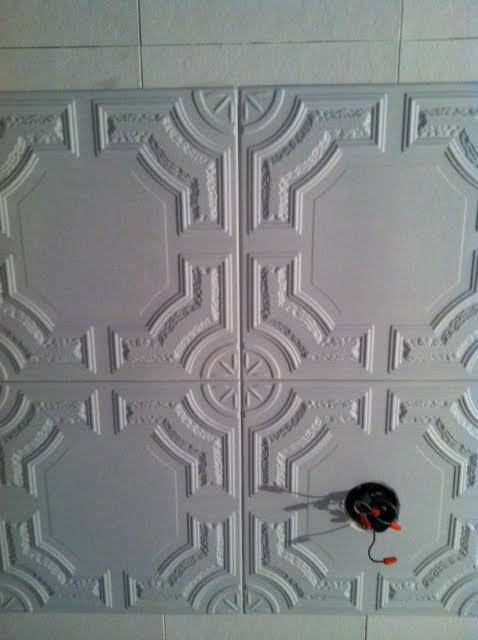 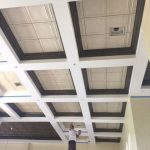 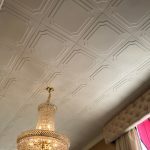 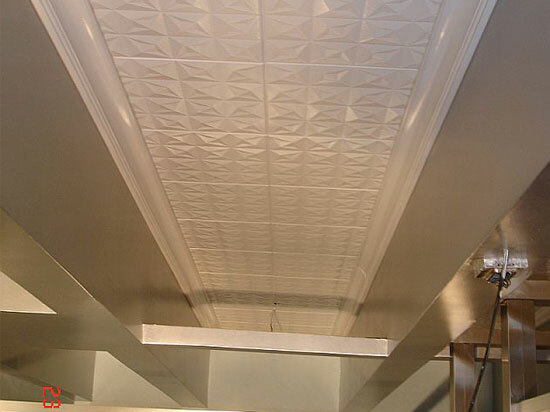 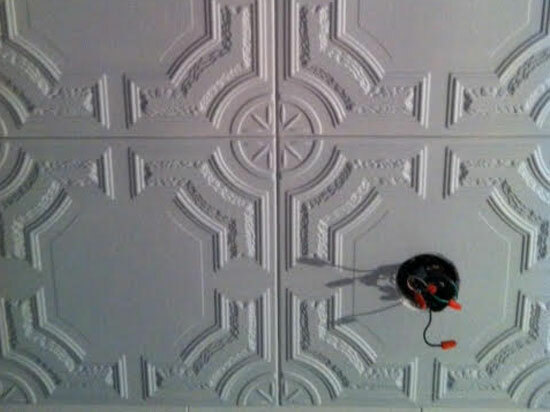 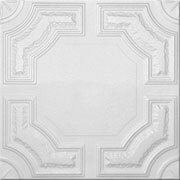 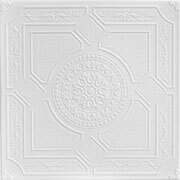 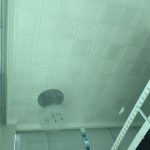 The simple design makes R 08 The Virginian styrofoam ceiling tile particularly suitable for a business such as bank, law firm, or accounting firm that wishes to present a sense of strength, stability, and durability. 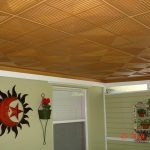 Graceful curved boughs of stylized evergreen branches surround a grassy field of raised flecks on this Evergreen ceiling tile. 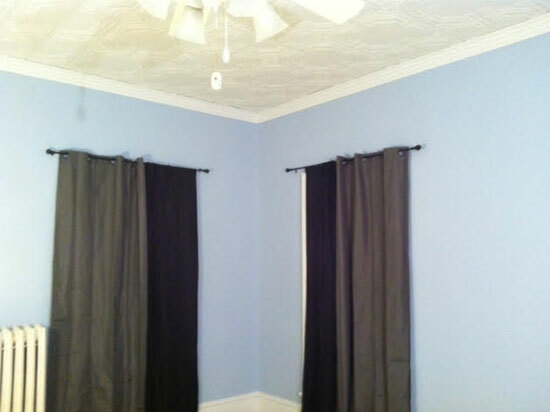 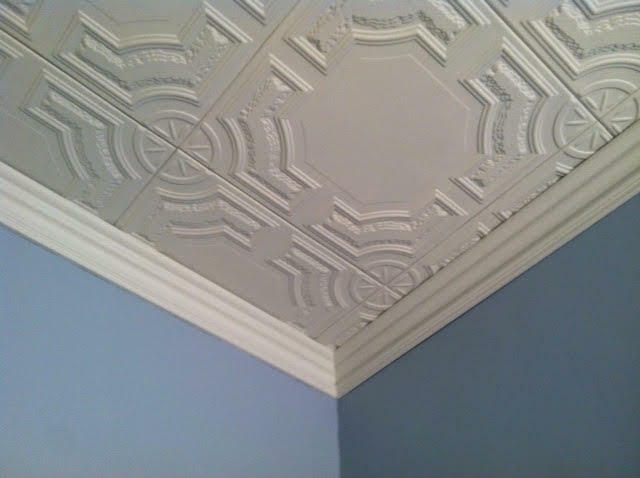 Each bough is tied at the center with a decorative fleur-de-lis and surrounded by an impeccably carved curved border. 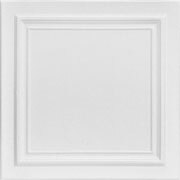 Reminiscent of the French countryside in summer, the Evergreen tile is perfect for the most formal areas as well as the most casual. 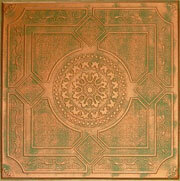 Any room would be proud to be decorated with these tiles, including restaurants, country inns, and kitchens. 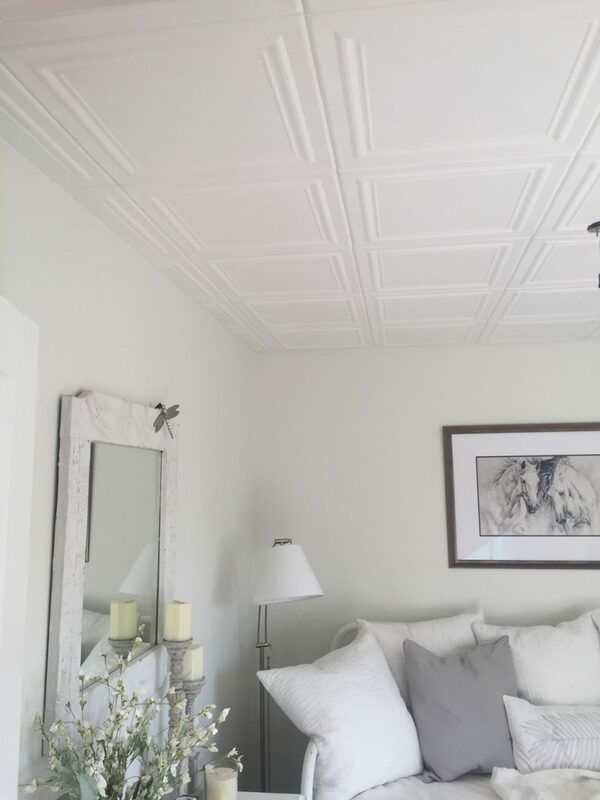 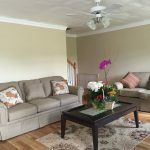 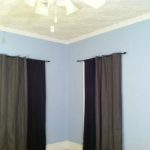 Pause a moment to remember the sweet smell of sun-kissed summer fields and cool pine forests, and you'll know the sensation you'll feel in a room decorated with Evergreen ceiling tiles.